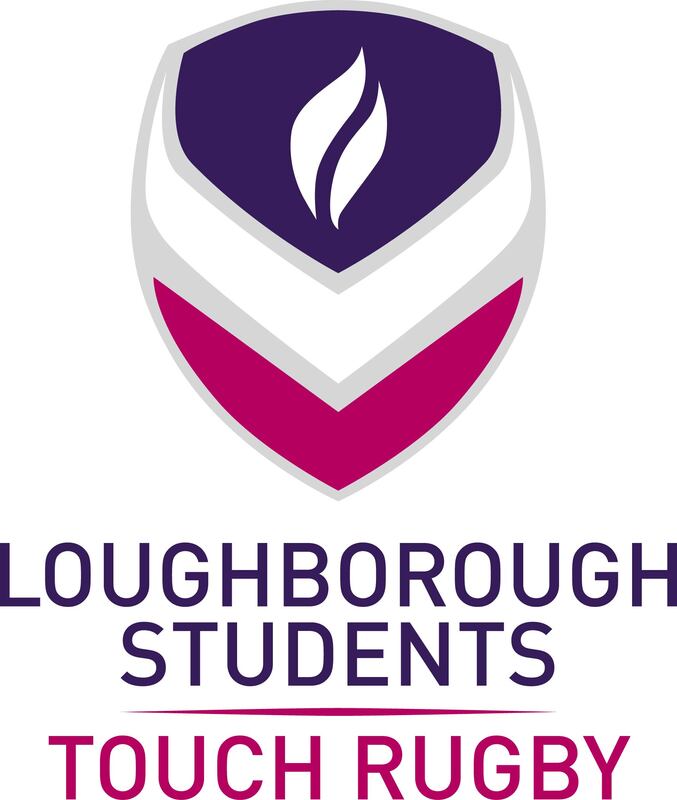 Loughborough Students' Touch Rugby Club compete in various tournaments and competitions across the country and in Europe. The Club is an O2 Centre and caters for people of all abilities, from novice to international level athletes. The club and teams are mixed gender, providing a great opportunity for anyone who wants to play this non-contact sport.